Regular breakdown maintenance reduces costs in the long run by guarding against preventable damage through wear and tear. Vehicles that are regularly serviced are also more fuel efficient. Fleet Tracking Software takes the guess work out of maintenance ensuring all maintenance is kept up to date and done on time. However, it is vital to ensure you have control of your maintenance costs and our GPS fleet tracking software helps you be in control. If your fleet is made up of new vehicles, put a clear process in place to claim back costs through manufacturer warranties where this is applicable. An educational program for drivers highlighting the need to make repairs early can also generate cost savings. It is more cost effective to repair a small chip in a windscreen or a small scratch on bodywork than it is to replace the entire windscreen or repair a scratch that has been allowed to become rusty. This also protects against end of life recharges from your leasing company as well. Itemize a priority list of maintenance reminders for your fleet and date/odometer of the last maintenance event for each vehicle. Setup these reminders for vehicles with our fleet tracking software, MyGeotab: Video Tutorial to Setup Fleet Maintenance Reminders. 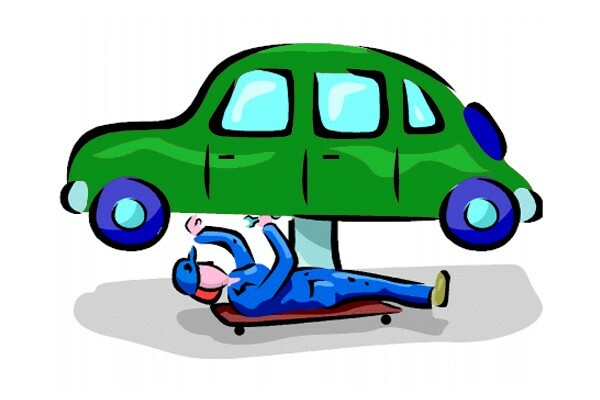 Setup Scheduled Maintenance Reminders / Vehicle Diagnostic Reports for maintenance persons (or drivers if they are responsible for maintaining their vehicles) on a weekly/monthly basis. Have reminders updated in MyGeotab as service and reminders are completed. ENHANCED MAINTENANCE ADD-ON: Running a large fleet with maintenance staff? Need to get organized? Get an enhanced integrated maintenance management system with GoFleet using FIIX CMMS. This add-on allows you to complete work orders, manage parts and inventory and also integrates with odometer/engine hour data directly from MyGeotab. Email [email protected] for more information.